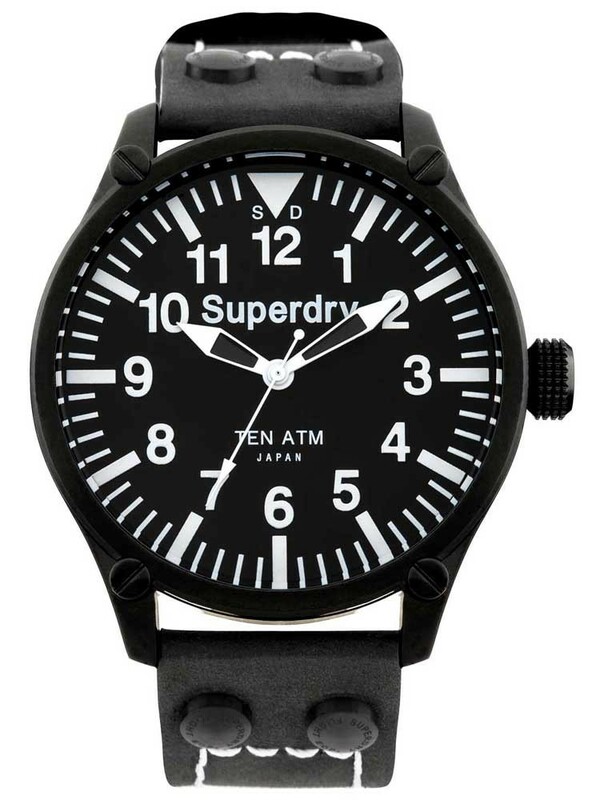 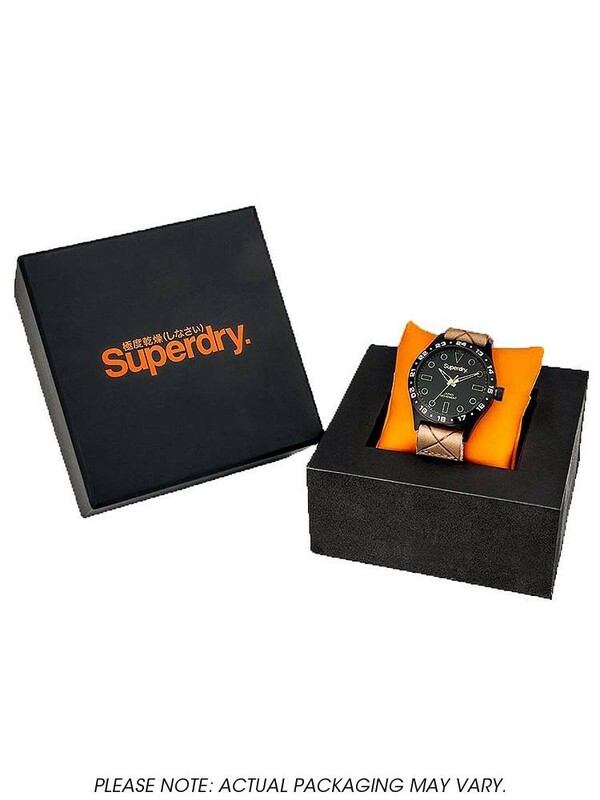 Superdry bring us this attractive modern style strap watch from the Aviation Collection. 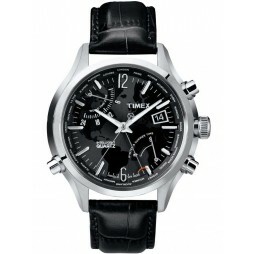 The round stainless steel case features bold figures and baton hour markers for a striking finish to the dial. 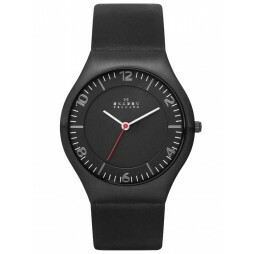 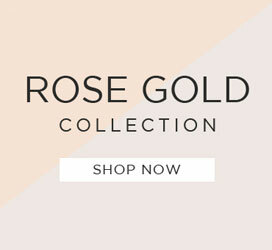 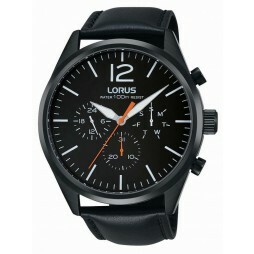 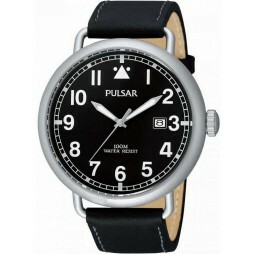 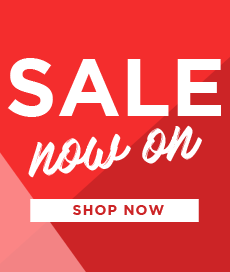 Complete with a comfortable and stylish genuine black leather strap, buy with confidence.